As a celebrated nonviolent resistance organizer and orator, Martin Luther King, Jr. fought against racial inequality and segregation. Images of him leading the march on Selma are enough to stop someone in their tracks and his speeches are still uttered today. To celebrate this leader of the Civil Rights Movement, we’re reading these remarkable books about racial inequality today – books that urge for a continuation of Martin Luther King, Jr.’s work. This incredible letter from Ta-Nehisi Coates to his teenage son meticulously document’s Coates’ own experience as a black man in America. This slim volume can be read in an afternoon as a response to the powerless and fear many in America are experiencing. 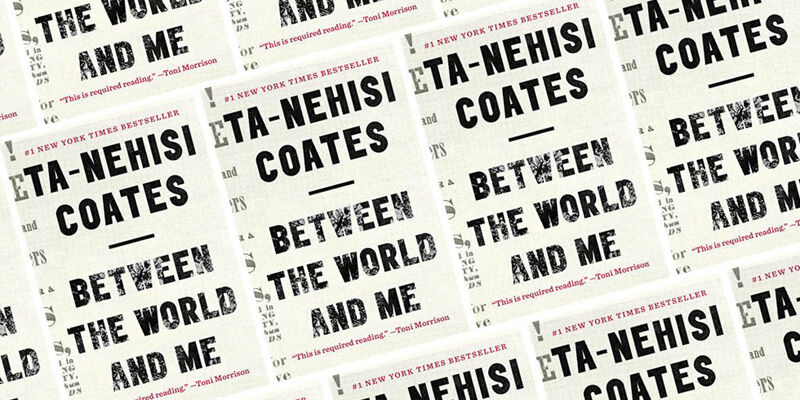 Coates’ meditation on race fluctuates between the historical and the personal, treating the reader as an eavesdropper on this conversation between him and his son. This book is both incredibly heartbreaking and extremely essential. Adichie’s epic novel uses the first meeting, separation, and homecoming of Nigerian-born Obinze and Ifemelu as a skeleton to tell the story of these two immigrants – one living in America and the other in England. Ifemelu’s story takes the reader from those first days of college and the (sometimes terrifying, always degrading) undocumented odd jobs she worked in order to pay tuition to her musings on the American invention of racism and its impact on society. And while the world of fiction prevents us from regularly visiting Ifemelu’s blog on the subject – Raceteenth or Various Observations About American Blacks (Those Formerly Known as Negroes) by a Non-American Black – her experiences are familiar to many and eye opening to others. 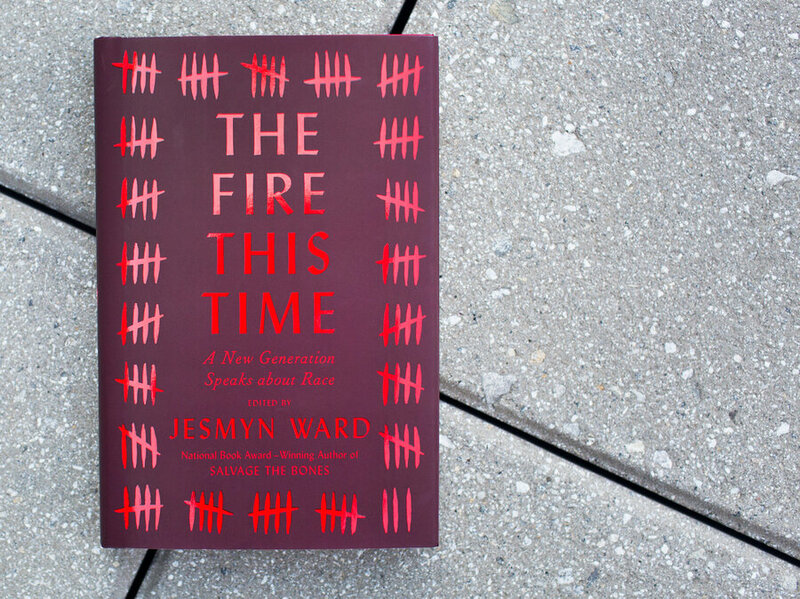 A response to the widespread recent tragedies and inspired by James Baldwin’s 1963 The Fire Next Time, this collection of essays delivers, as the subtitle promises, a new generation speaking about race in America. The collection is dedicated “To Trayvon Martin and the many other black men, women, and children who have died and been denied justice for these last four hundred years,” a sobering statement that sets the tone for the rest of the collection. The New Jim Crow is a meticulously researched account of mass incarceration in the United States – an initiative that resulted in millions of African Americans forced behind bars and relegated to a permanent second-class citizen status. Michelle Alexander, a former civil rights lawyer, demonstrates in this book how point for point it’s now legal to discriminate against convicted criminals in every way it was once legal to discriminate against African Americans. And with the majority of black men in urban areas either under correctional control or saddled with lifetime criminal records, Alexander shows how the United States prison system is indeed The New Jim Crow. Danielle Mohlman is a playwright, bookworm, and library connoisseur. You can find her on Twitter and Tumblr. (She has a lot to say.) And on Instagram. (She never foodstagrams.) When she grows up, she wants to be Leslie Knope.